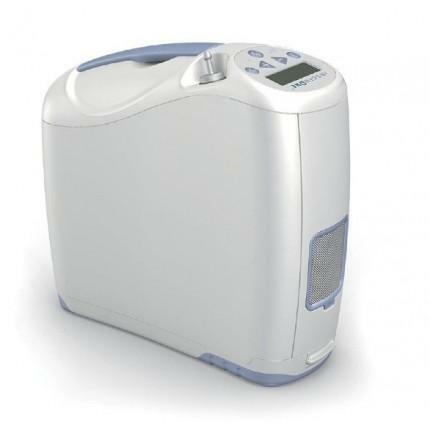 Below are a few examples of the Portable Oxygen Concentrators that exist in the marketplace today. They all have different operating characteristics to meet your individual medical and portable oxygen needs. 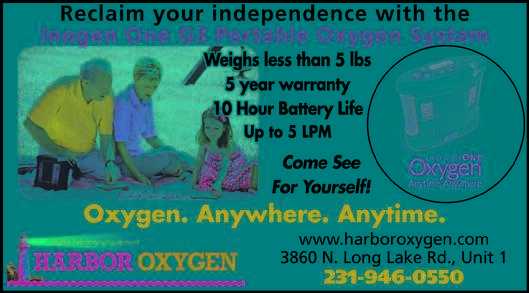 Call Harbor Oxygen so that we can work with you to determine which Portable Oxygen Concentrator is best for you. Battery Duration: Single Battery: Up to 4-5 hours, Double Battery: 8-10 hours. 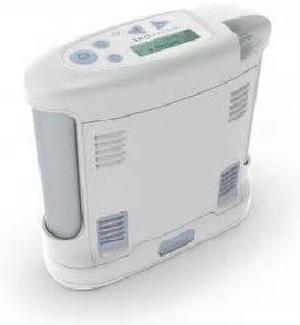 Portable Oxygen Concentrators are approved by the FAA for use on commercial airlines, cruise ships, buses, taxis and trains. 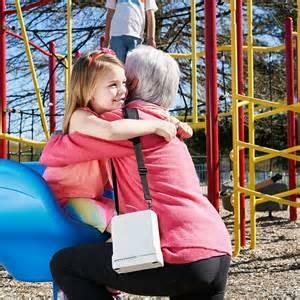 All Portable Oxygen Concentrators are powered by AC chargers, DC chargers and batteries. 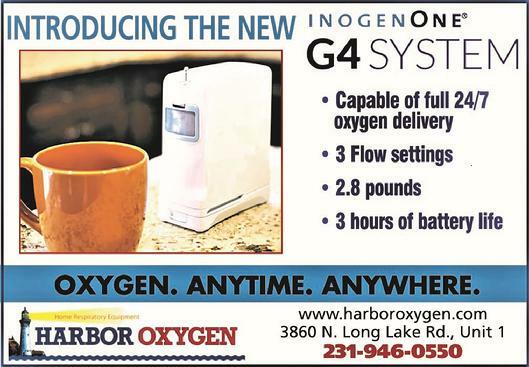 Call or email Harbor Oxygen for more information.